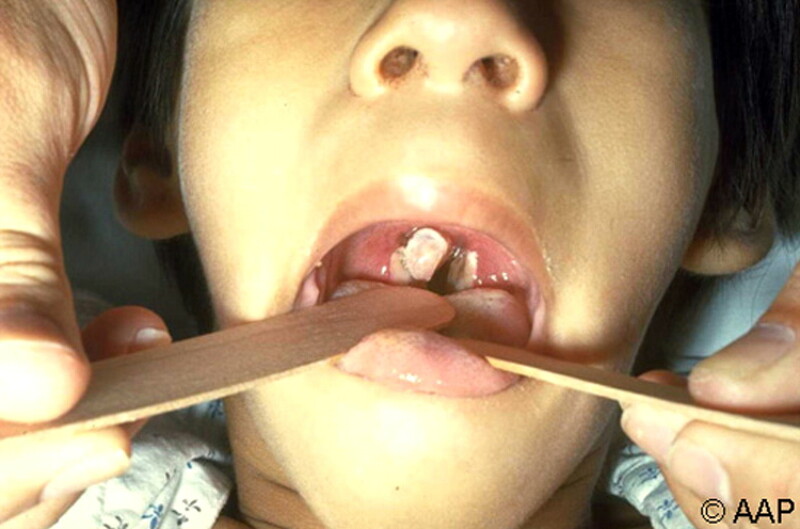 Diphtheria is an upper respiratory tract illness characterized by sore throat, low fever, and an adherent membrane (a pseudomembrane) on the tonsils, pharynx, and/or nasal cavity. Persons most commonly affected: Children under 5 and adults over 60 years old are particularly at risk for contracting the infection. Organ or part of body involved: Tonsils, pharynx, and/or nasal cavity. Symptoms and indications: Signs and symptoms usually begin two to five days after a person becomes infected, but they may take as many as 10 days to appear. The onset of disease is usually gradual. Symptoms include fatigue, fever, a mild sore throat and problems swallowing. Children infected have symptoms that include nausea, vomiting, chills, and a high fever, although some do not show symptoms until the infection has progressed further. In 10% of cases, patients experience neck swelling. These cases are associated with a higher risk of death. In addition to symptoms at the site of infection (sore throat), the patient may experience more generalized symptoms, such as listlessness, pallor, and fast heart rate. These symptoms are caused by the toxin released by the bacterium. Low blood pressure may develop in these patients. Causes and risk factors: Diphtheria can be contacted by inhaling airborne droplets exhaled by a person with the disease or by a carrier who has no symptoms. Diphtheria passes from an infected person to others through: Sneezing and coughing, especially in crowded living conditions (easily); Contaminated personal items, such as tissues or drinking glasses that have been used by an infected person (occasionally); and Contaminated household items, such as towels or toys (rarely). 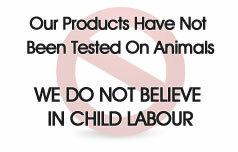 Prevention: Routine childhood immunizations and adult boosters prevent the disease. Recovering from diphtheria requires lots of bed rest. You may need to stay in bed for up to six weeks or until you make a full recovery. Rest is particularly important if your heart has been affected. Strict isolation while you're contagious also is important to prevent spread of the infection. Careful hand washing by everyone in your house is a good way to help avoid spread of the infection. Because of pain and difficulty swallowing, you may need to get your nutrition through liquids and soft foods for a while.